Andrea found her calling for full-time birth work in 2015, after her two children were grown. 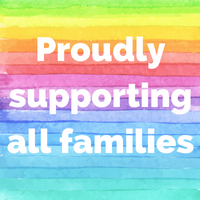 She was motivated by the desire to support all pregnant people as they give birth where they feel most comfortable and safe, surrounded by skillful and compassionate support. After a career as a teacher and university administrator ending up at Vanderbilt University, she took the leap into a brand-new career as a solo birth doula and childbirth educator. She took her training with DONA-approved trainer, Jessica English, in the summer of 2015. Within the first few years of opening her solo practice, East Nashville Doula, she had supported over 80 families as a birth doula, and taught over 100 families as a childbirth educator. In 2018, after becoming one of the busiest and most sought-after doulas & childbirth educators in Nashville, Andrea decided that she wanted to support even more families during this transformative time as well as mentor other doulas. 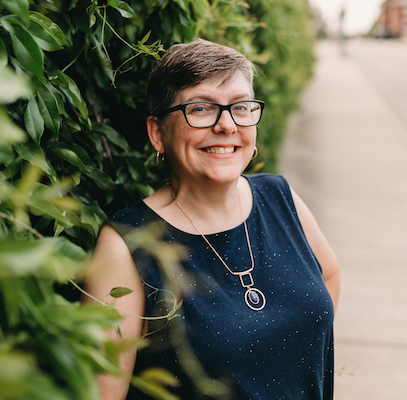 She founded her agency, East Nashville Doulas LLC, with the same passion to provide expert, evidence-based care & education to Nashville's families. Her agency embodies East Nashville's values--the progressive, community-oriented, inclusive, and diverse neighborhoods that draw so many to this side of the river. When she is not supporting & teaching expecting families or mentoring doulas, you can find her walking her two dogs, Moses & Murray, reading a great book, knitting socks, or going on a movie date with her wife, Rachel.